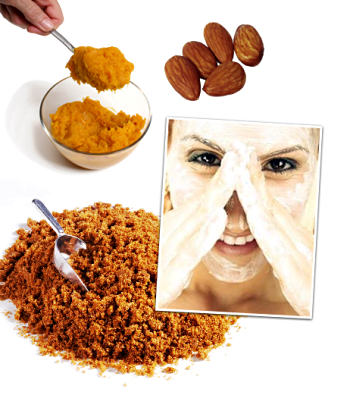 As mentioned in the post below, here are homemade recipes for skin care, that are completely easy to make, good for the skin, as well as your health ! Great for beauty lovers on a budget! A stimulating, thoroughly cleansing 3-in-1 scrub! Combine and apply.Optional: let your scrub double as a mask! Let it sit a few minutes before scrubbing and rinsing. There are TONS of recipes out there, even some yet to be invented! if you have any weird but effective homemade skin remedies email or comment!